The time is the near future. Years have passed since the 1980s, when "Gunpla"--plastic models based on the "Mobile Suit Gundam" animation--created a huge boom. Now, a new wave is sweeping the world, in what could be called a second Gunpla boom. 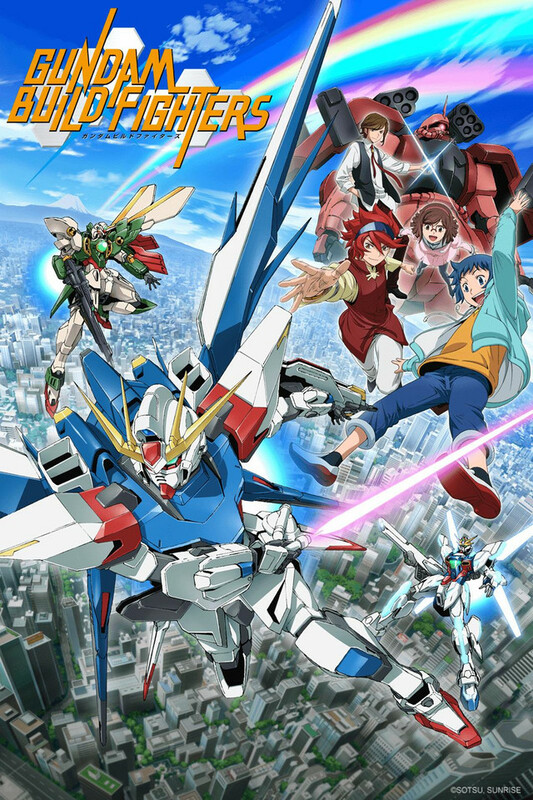 Its popularity is driven by "Gunpla Battle," in which assembled Gunpla can be controlled and made to fight. With the introduction of this revolutionary Battle System, its popularity has expanded to the point that a Gunpla Battle World Tournament is held each year. The main character of the story, Iori Sei, is a young Gunpla builder who loves Gunpla and dreams of entering the Gunpla Battle World Tournament. As the only heir to a hobby shop, he has high Gunpla building abilities, but he doesn't know how to control them in battle and is continually defeated in the opening rounds of tournaments. When he meets Reiji, a mysterious boy with superb Gunpla control skills, they team up to take on the World Tournament. Sei builds, and Reiji battles. They're the Build Fighters everyone is talking about! Their goal is to enter the Gunpla Battle World Tournament--and win!